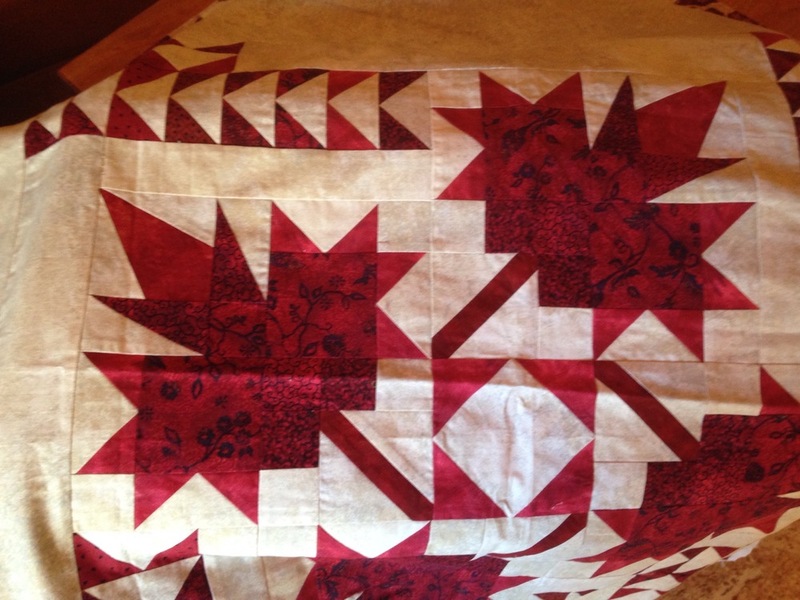 As a longarm quilter, I see a lot of different batting come into the studio. Most of the time, the quilter tells me that she picked the batting because of the price. Unfortunately, price is almost never an indicator of either the quality of the batting, its suitability for the quilt’s intended use, or desired finished effect. When I ask quilters what kind of batting they would like in their quilts, they often reply that it doesn’t matter and leave it to me to choose for them. Which can be stressful! If your quilt is going to be well loved, you'll want a batting that performs well in the wash.
How do you want your quilt to hang when quilting is complete? 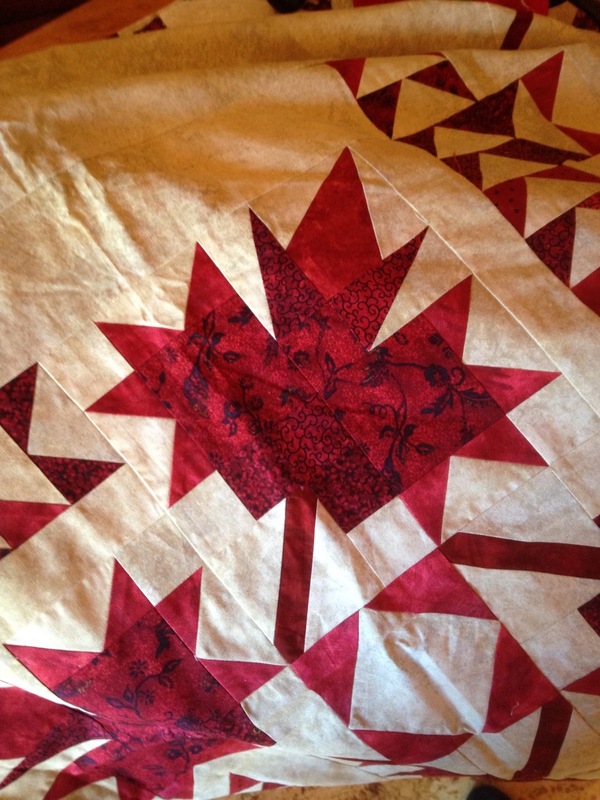 How do you want your quilt to look after quilting (ex. poufy or flat)? Do you prefer a quilt that is easy to wash? What will the quilt be used for? As you can see, batting matters. Most quilt shops carry batting that is reasonably priced and very high quality. Next time you’re in your local quilt shop, take a look at the different types of batting and take the time to have a brief chat with the shop owner about what type of batting might be right for your next project. Carrie Nelson recently wrote an extremely helpful article in the Moda Blog Cutting Table titled "Tip Jar: It's about what's in the middle...". It gives a very good introduction to batting, questions to ask when choosing batting for your project/quilt, and links for even further reading. It even defines some of the lingo associated with batting like loft and scrim, so you can wow your quilty friends when you say, "I choose wool batting because its' loft really highlights the quilting and still keeps the quilt soft and airy!" (End with a small giggle!) It’s well worth the read for future batting considerations. Have a look at Carrie Nelson's article for Moda and let me know what you think. Have you had batting woes in the past? What is your favourite batting and why? That’s all for now, thanks for stopping by. Until next time, stay safe, enjoy the weekend and take some time to experiment with batting.